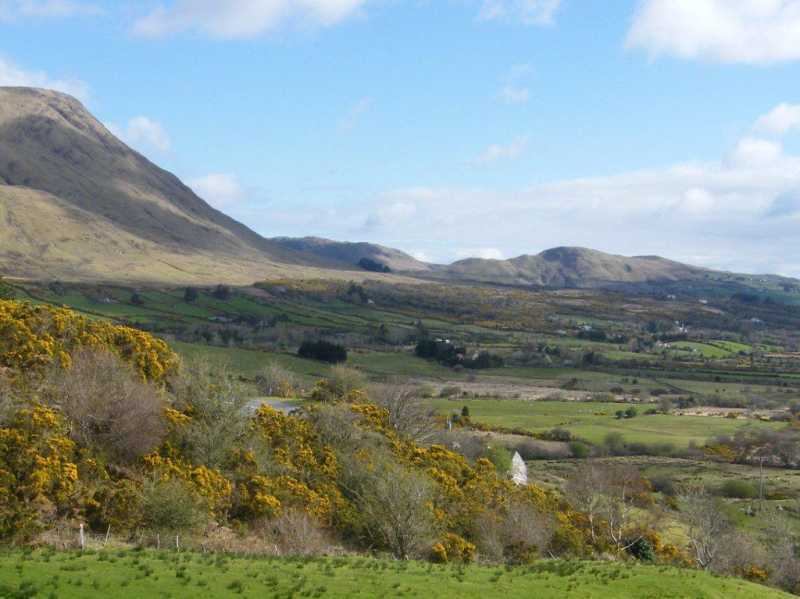 Tullymorehill is the 1203th highest place in Ireland. Picture from paddyhillsbagger : It's the little one on the right! Picture: It's the little one on the right!